Snapchat released Snap Games. Now you can play games through the Snapchat app with your friends. Let’s find out how to get and play games on Snapchat with your friends. 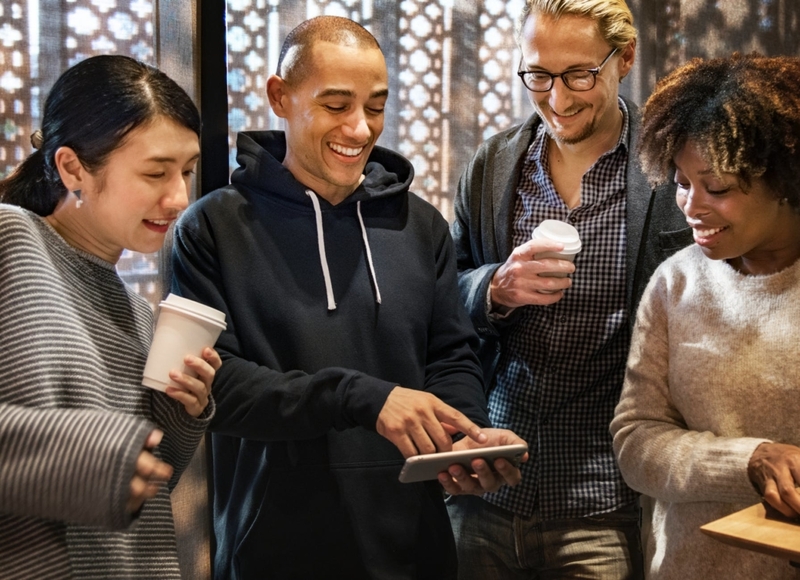 Snapchat stole the attention of social media users. This time Snapchat released Snap Games. Now Snapchat app users can play games through the Snapchat app. Users don’t need to install other applications outside of Snapchat. 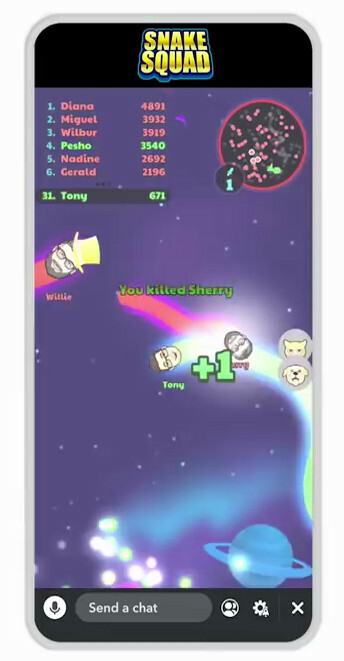 Even cooler, you can play games on Snapchat together with your friends on Snapchat. 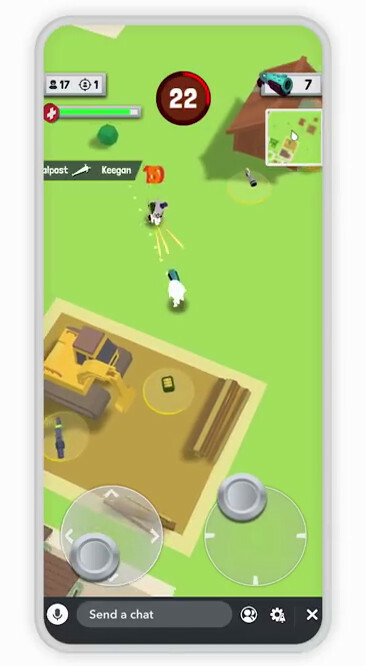 Snap Games available for Android and iPhone users. Update your Snapchat app to the latest version. Go to Google Play Store or Apple App Store to get the update. 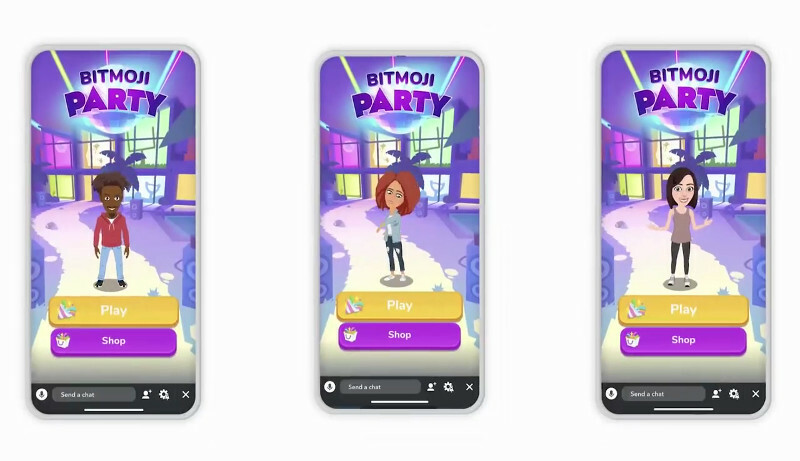 Make sure you have installed and created Bitmoji, you will need a Bitmoji to play some games. Chat with your friends on Snapchat. You can launch Snap Games right from the Chat bar. The game will start in seconds. You can see which friends you’re playing with. You do not need to install anything. 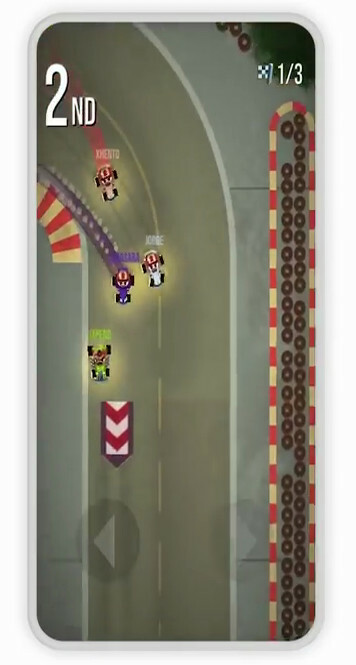 You and your friends can play multiplayer games together. You can send them a chat, and You can even talk live with voice chat. For now, Snap Games provides 6 games that you can play with your friends on the Snapchat app. Later in the future maybe they will add more games and invite developers to develop games on the Snapchat Mobile Games Platform. The following are six games currently available for Snap Games. 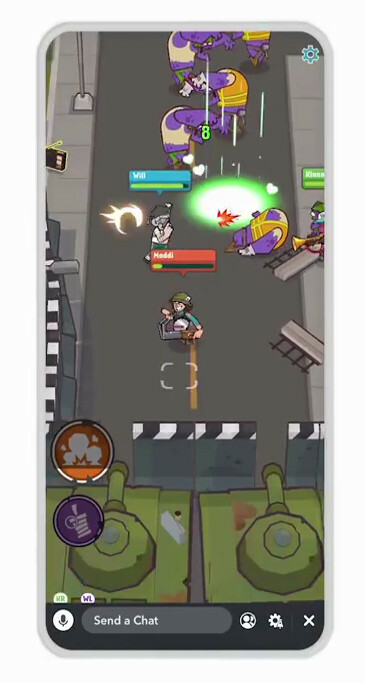 Tiny Royale from Zynga, this is a multiplayer game that you can play with your friends on Snapchat. You and your friends will play to shoot the top in bite-sized Battle Royale action. Snake Squad from Game Closure. Has a concept similar to Battle Royale. You and your squad consisting of your friends on Snapchat can work together to be the last ones standing! Zombie Rescue Squad from PikPok. In this game, you and your squad will rescue survivors in a zombie-infested city. Alphabear Hustle from Spry Fox. 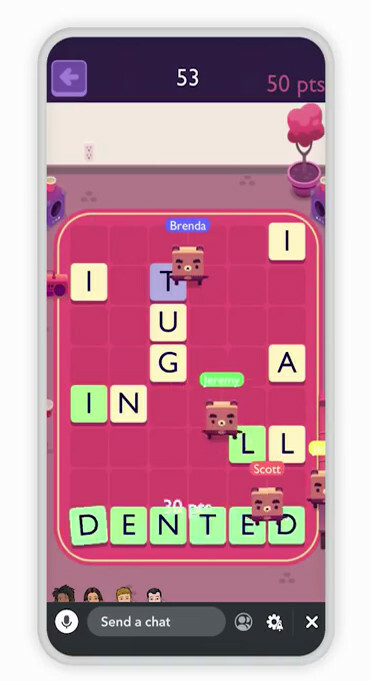 In this game, you’ll collaborate to form words – fast! – to build your village. So that’s how to get Snap Games on your Snapchat app and how to play it with your friends on Snapchat. So what are you waiting for? 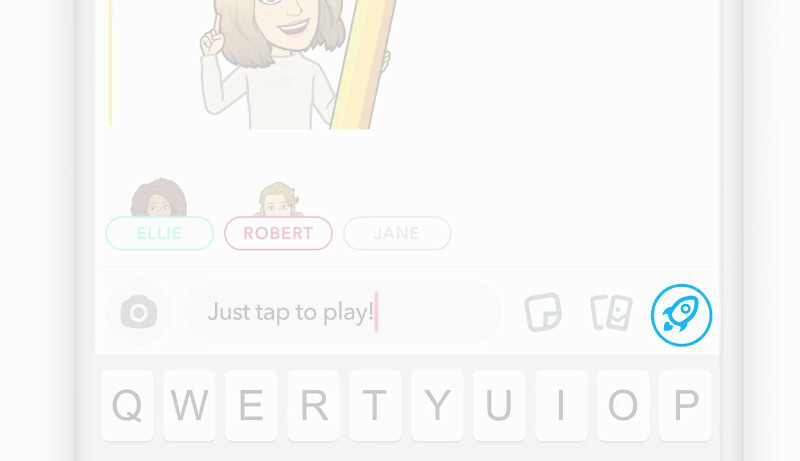 let your friends know about Snap Games, invite your friends to go back to using Snapchat to be able to play with you on Snap Games. Previous story Student using Snapchat to prank, sending armed response to their house.